Always sample color choices prior to starting a paint job. Some contractors, like Campus Corps, will provide this service to you for free. View potential selected colors outside, but in both direct sunlight and in the shade, as the brightness level will distort the colors appearance. Full sunlight will make colors look lighter and brighter. Consider using darker shades if the home will be in full sunlight much of the time. A large house can be made to appear smaller by using sharp contrasts and darker colors. A small house will seem larger if it is painted with light colors and with little contrast. Remember that very bright or deep colors will eventually fade over time. Painting the dormer of a bungalow the same color as the roof makes the house look more like a ranch. Consider your neighbors' color schemes so that your pallete doesn't clash with nearby homes. Your roof is an important element and should be part of your color scheme. Consider all fixed/permanent elements of your home when deciding on colors. Create an air of elegance on traditional homes with soft colors and gentle contrasts. A tall house can be made to look lower by stressing horizontal lines and painting shutters and doors on the lower floor dark colors. The complexity of the design of your house should influence how many different colors you'd like to use. A small Cape Cod may require a simple 2 or 3 color scheme, while an elaborate Victorian may support as many as 5 or 6 various trim colors and accents. Be sure to check out either Sherwin Williams' Color Visualizer or Benjamin Moore's Personal Color Viewer. 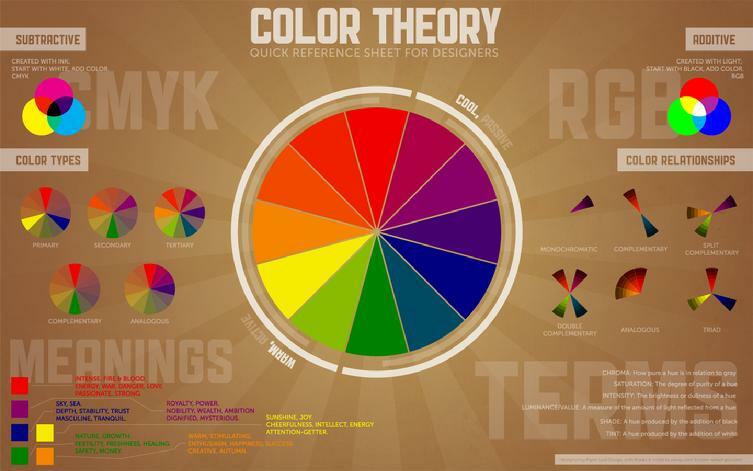 Both are excellent tools for finding the perfect color scheme for you home, interior or exterior. These programs allow you to upload digital photos and experiment with how different color schemes will look on your home.